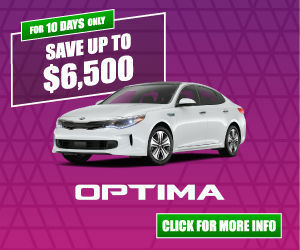 Home > Special Offers > Dealer > The Kia 10 Day Sale! 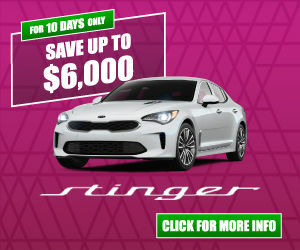 The Kia 10 Day Sale! 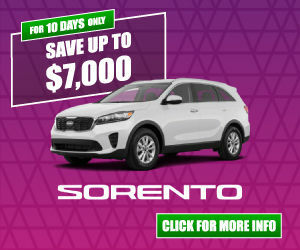 Save an Extra $2,000 on select in-stock 2019 Kia Models during the Kia 10 Day Sale! 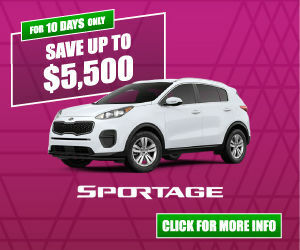 This bonus is on top of offers already available! 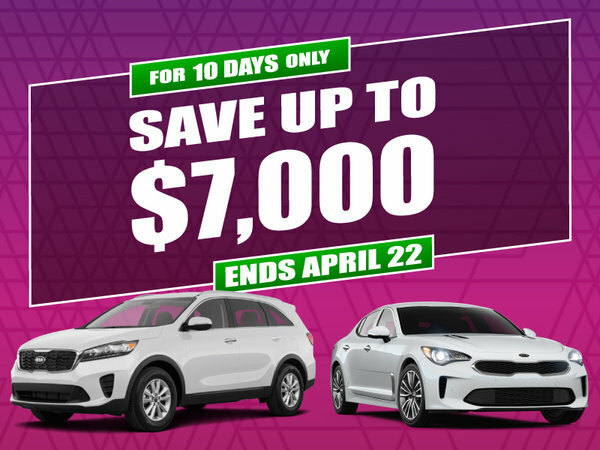 Until April 22nd, 2019 you can save up to $7,000 on select 2019 Kia Models*!